Karcher Mall is once again making changes that affect the growth of our community, just as they did in 1965. 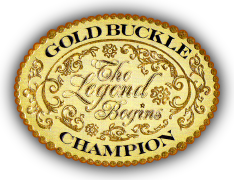 Starting on the First Friday in May, Karcher Mall, in conjunction with Gold Buckle Champions, will be hosting an event that showcases the creativity of our community. The “Art of Building a Community”. Artisans are invited to come and showcase their creativity. 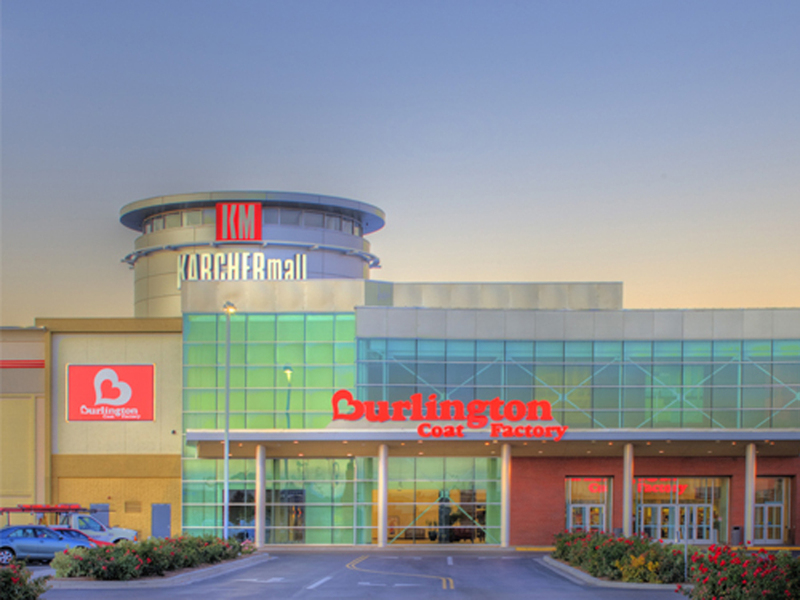 Karcher Mall has always been a leader in setting the pace for the community and is continuing to do so. Karcher Mall management team is demonstrating innovative ideas by promoting nonprofit organizations. Gold Buckle Champions and Dreamweaver Musical Theater are working in conjunction with the mall management, to bring their ideas of creativity to Treasure Valley.